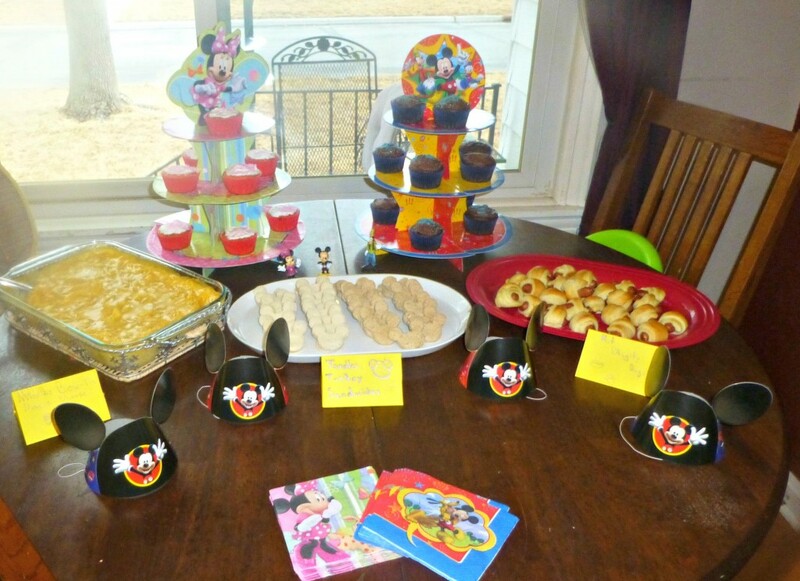 Thanks to Disney and MomSelect for an awesome #DisneySide Mickey Mouse Clubhouse Themed Birthday Party! The twins turned the big one this month! 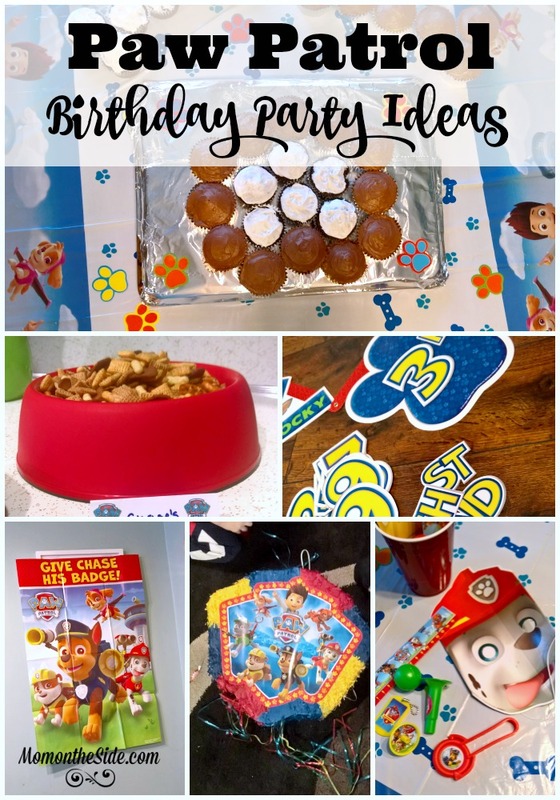 They have already become big fans of Mickey Mouse so it made sense to give them Mickey Mouse Clubhouse Themed Birthday Party and show off our DisneySide! I wanted a gender neutral party theme so Mickey Mouse Clubhouse worked perfectly for our boy girl twins. Not only that, there are so many EASY Disney recipes and decorations to make your Mickey Mouse Clubhouse party a success! I’m one of those party hosts that gets big ideas when it comes to food. That’s about it…ideas. 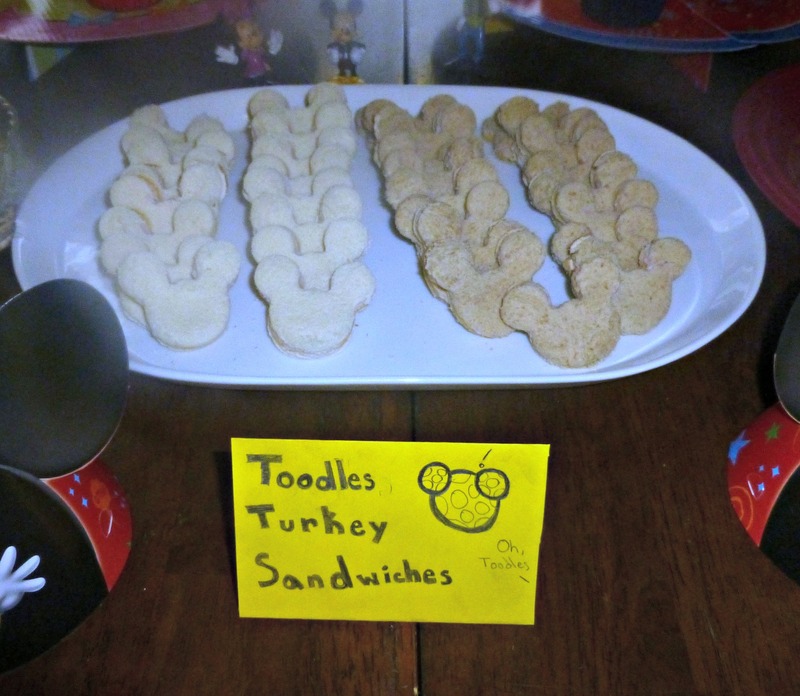 This time around I went for fun and easy food that went with the Mickey Mouse Clubhouse Theme. Not over doing it made it so much easier to actually get things done and ready for the party. 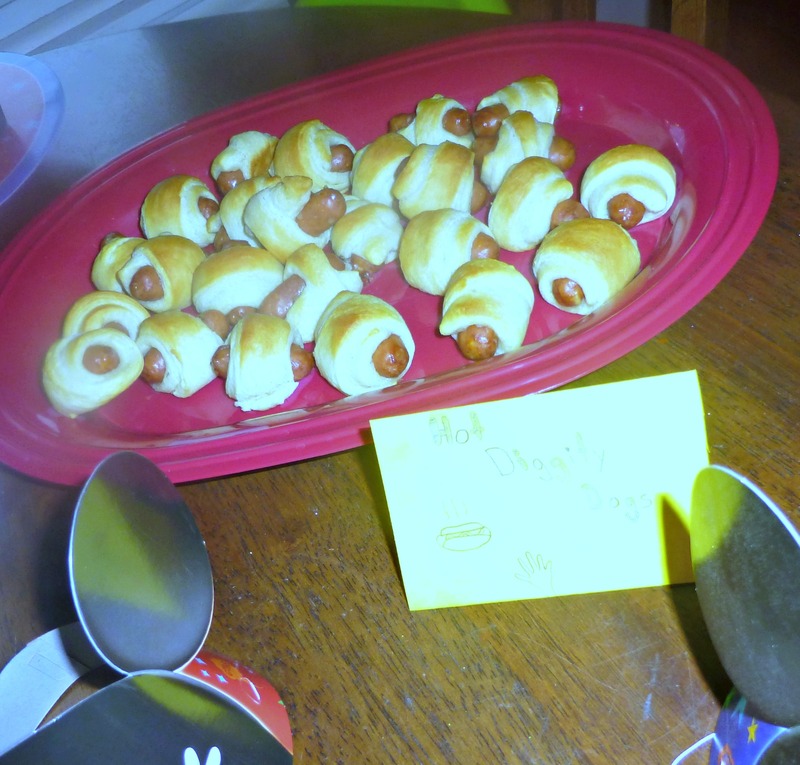 The Hot Diggity Dogs were a huge hit with the kids and the adults! If you haven’t made these before, they are great for anytime, not just parties. Two ingredients and 15 minutes and you have yourself taste bud pleasing finger food! 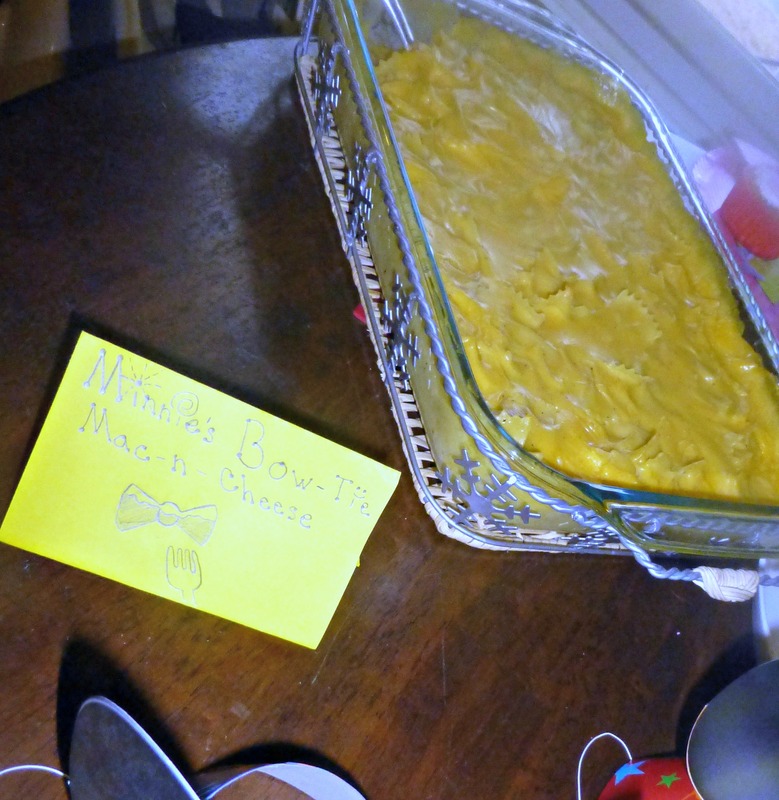 Admittedly, Minnie’s Bow-Tie Mac n Cheese was the first time I had attempted homemade macaroni and cheese. I have seriously missing out! This time around I used the Betty Crocker Macaroni and Cheese Recipe and swapped out bow tie pasta for elbow pasta, but I can’t wait to try other homemade macaroni and cheese recipes. If you have a favorite that you want to share – drop it in the comments because I would love to make it! If you need some ideas like me, you should also check out all the cheesy delicious Macaroni and Cheese Recipes at Babble! I went with option two and it worked well. I smashed the sandwich down pretty good before I used the cookie cutter and that helped hold everything together once cut. You might even find Mickey Mouse Cheese by Sargento at Walmart if you want to go that route. I did grab some but just put them on a plate with crackers and fruit. 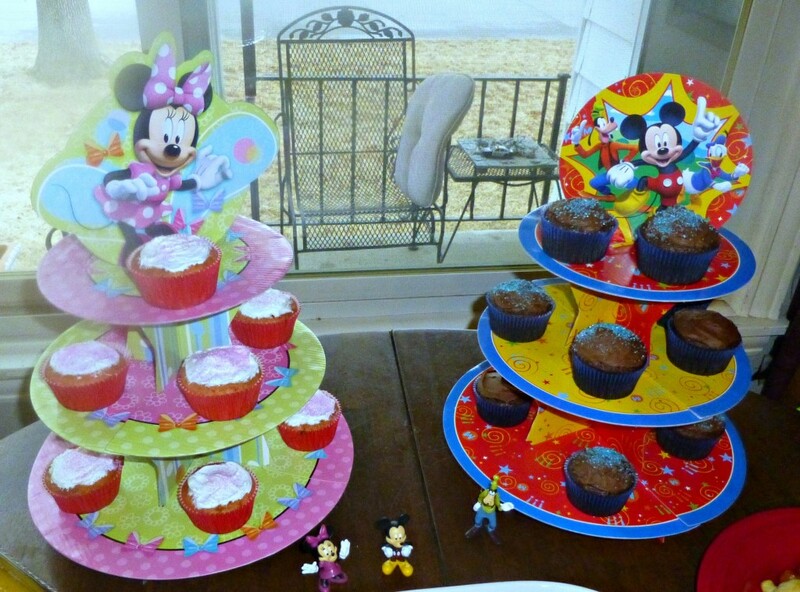 I LOVE these Mickey Mouse and Minnie Mouse Cupcake Towers and I did one for each twin with different flavors of cupcakes. I used those as the main “centerpiece” for the food table. I think it looked pretty festive when it was all set up! I also had a small cake because I wanted each twin to have their own first birthday cake. 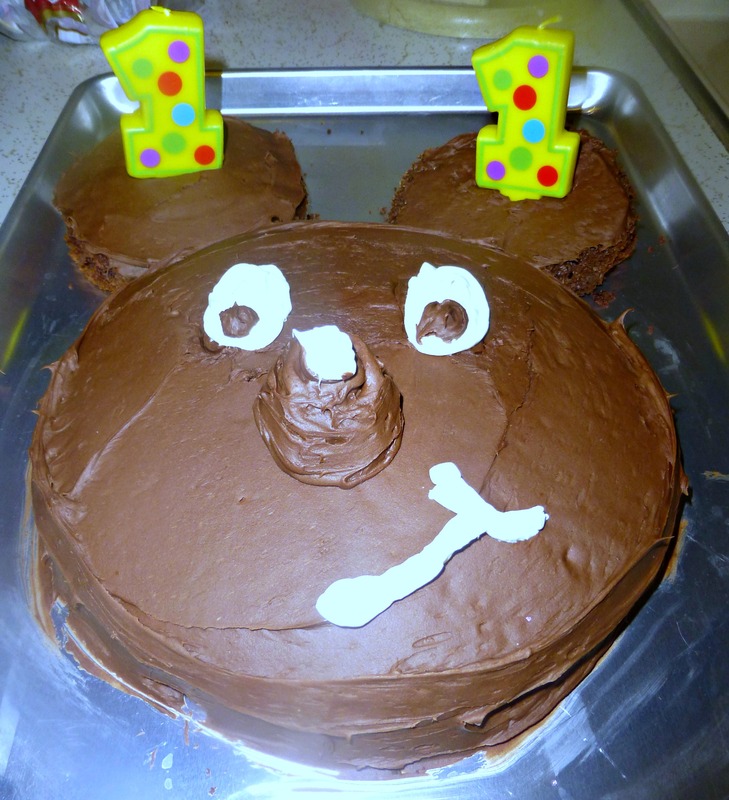 I got this genius idea to create a Mickey Mouse head and use each ear for the twins individual cake. It started out great. I baked two 8 inch round cakes and cut two small ears out of one. 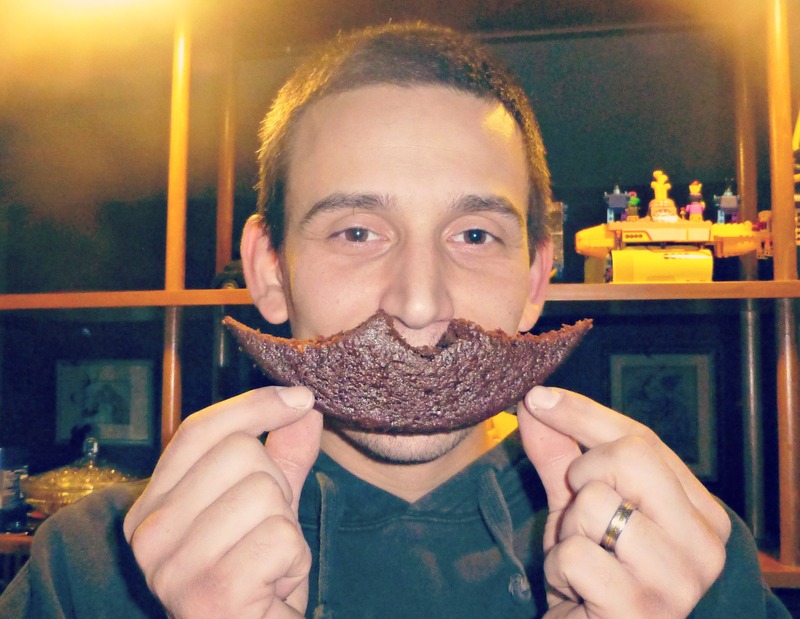 I mustache you, what do you do with your left over cake pieces? So, all went great with the baking and the creating. My problem was with the decorating. 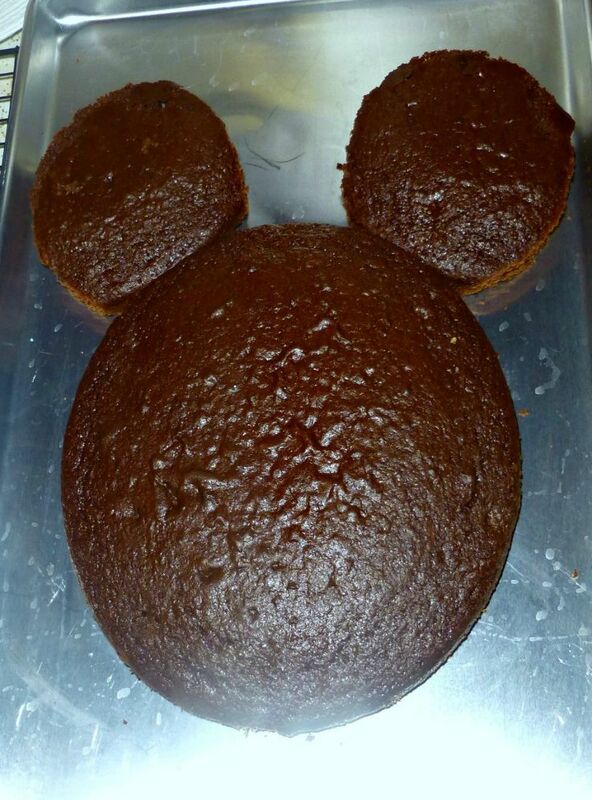 I see Mickey Mouse there……..and a bear. 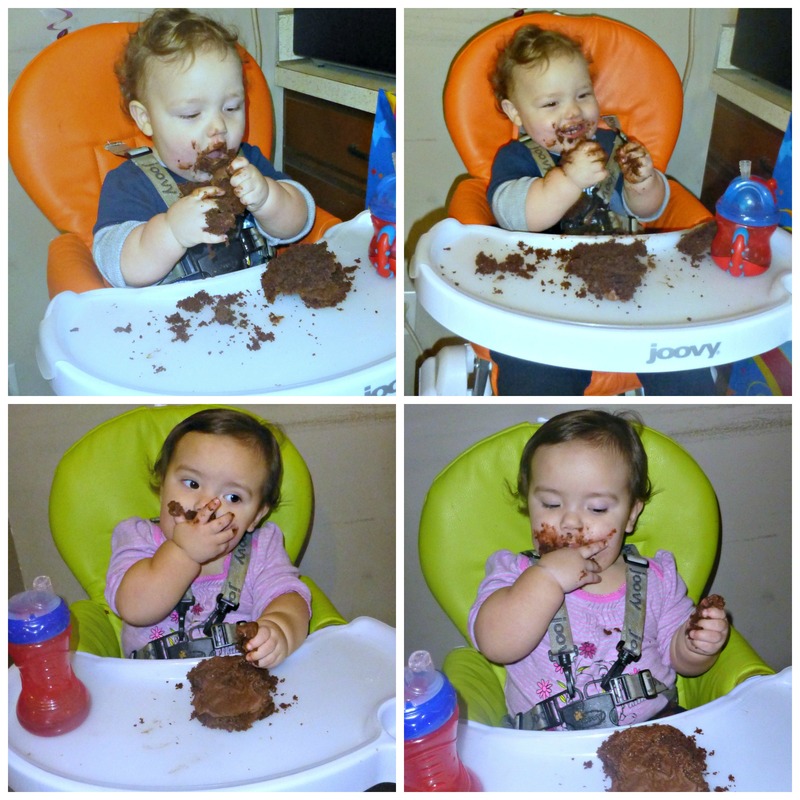 The individual cakes were perfect and the twins had so much fun digging in! After cake it was time for photos! Every party needs an amazing photo background for all those fun social media photos! 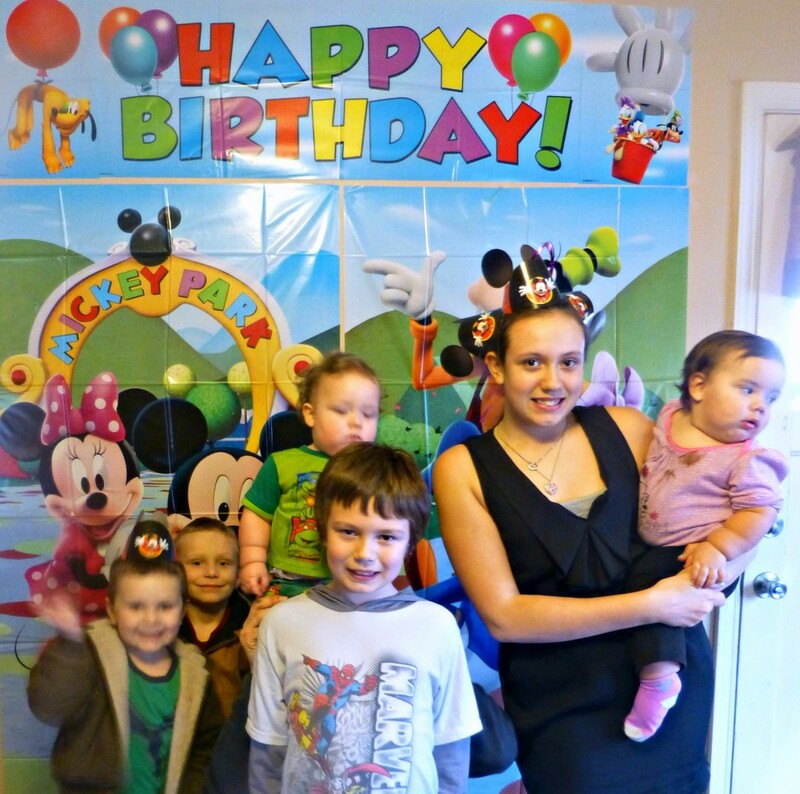 The Mickey Mouse Clubhouse Photo Background was perfect and I have decided that photo opps are going to be a tradition at every birthday party from here on out! It is a great way to capture those magical memories year after year. Plus, they are oh so much fun! 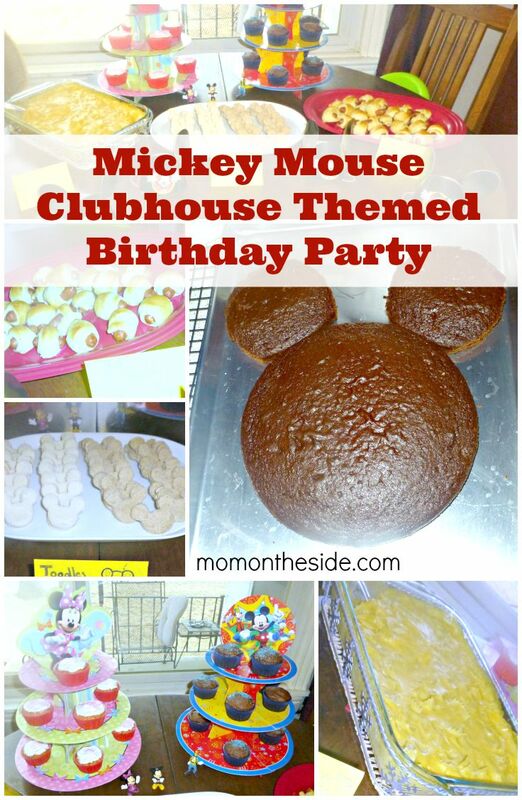 I’d love to hear what fun things you have done for a Mickey Mouse Clubhouse Themed Birthday Party or how you have shown your #DisneySide at home! 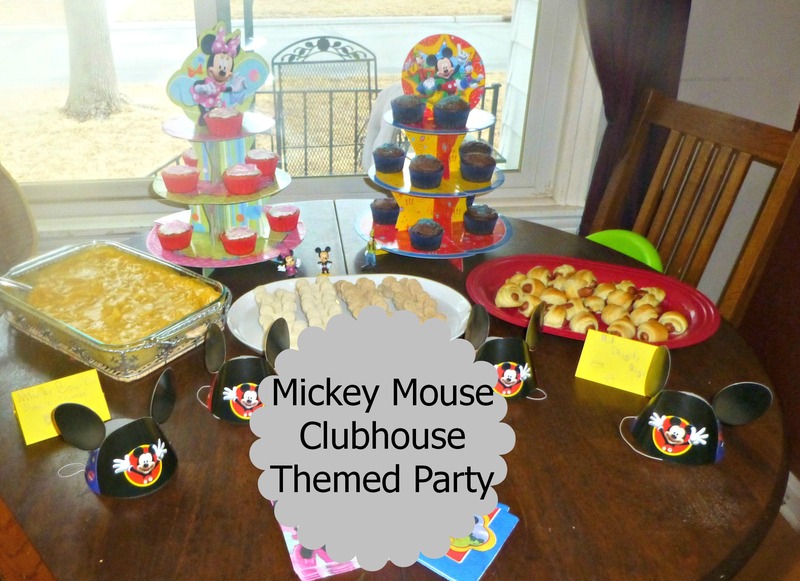 Pin Mickey Mouse Clubhouse Themed Party for later! 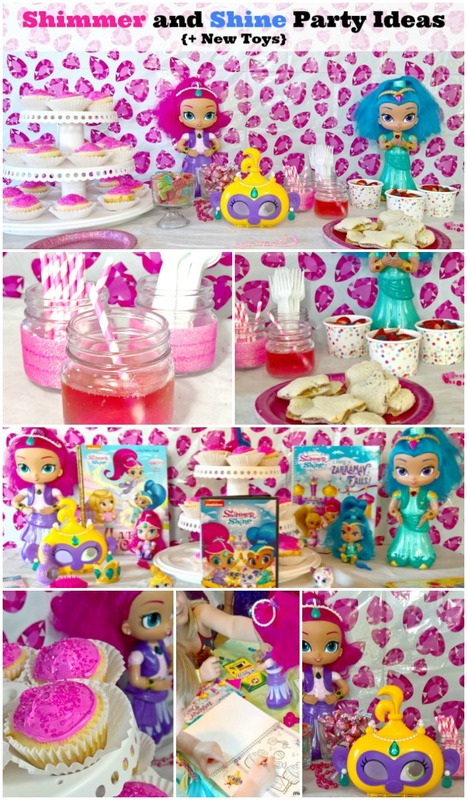 For more party ideas, check out these posts! 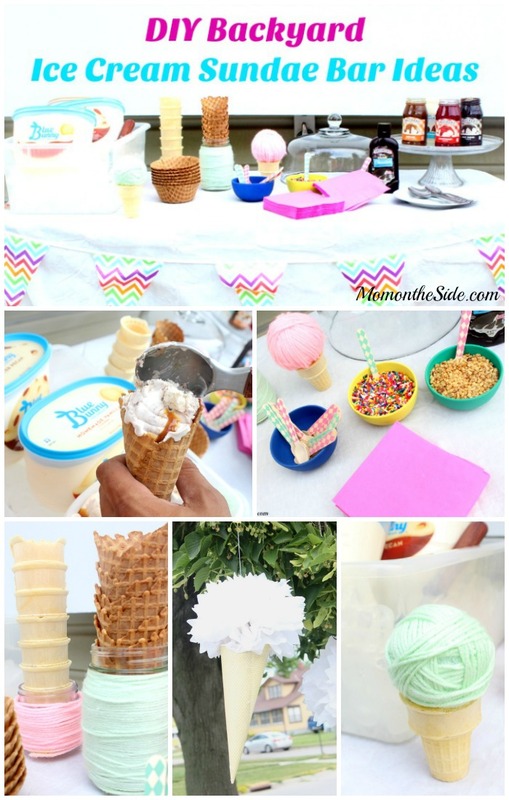 Pinned this for my granddaughter’s 2nd birthday party in April. She LOVES Mickey Mouse!